For diurnal animals that are most active during the day, good eye sight is important for survival. Animal eyes have evolved differently depending on species. Prey species often have eyes located to the side of their heads which enables them to see the area around them and birds of prey have amazing eye sight that enables them to spot prey on the ground from 15,000 ft up in the air. 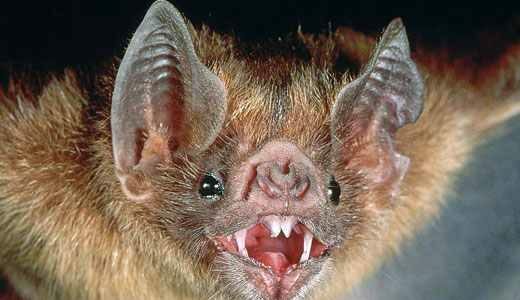 Bats are the only mammals that can fly, but vampire bats have an even more interesting distinction — they are the only known mammals that survive solely on blood. Deer are the only group of animals in the world to have antlers. Antlers are the fastest growing living tissue in the world! 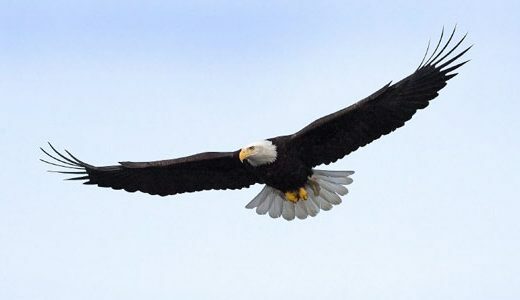 Eagles are admired the world over as living symbols of power, freedom, and transcendence. 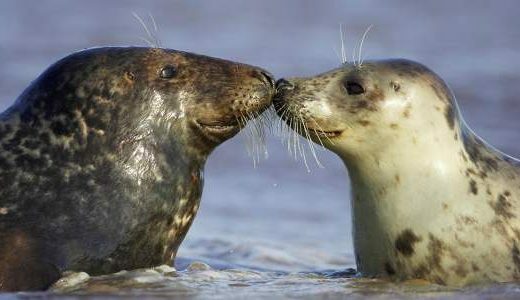 Around half the global population of grey seals are found around the British coasts. 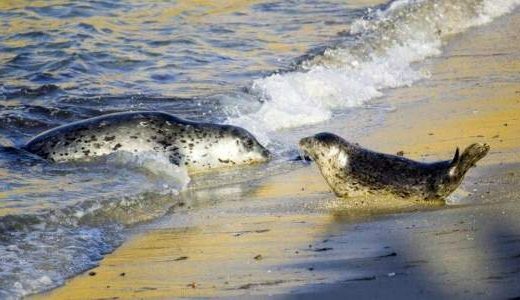 Harbour seals’ whiskers are so sensitive they can sense a fish over 35m away. Their whiskers can also determine the size and shape of a fish using vibrations from the water. 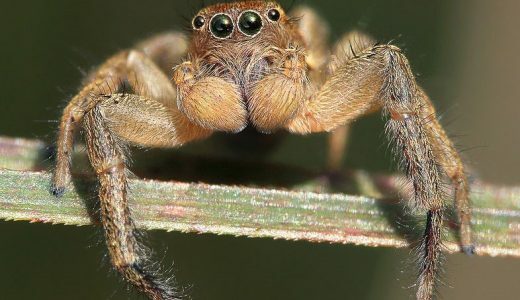 Making up 13% of all spider species globally, jumping spiders are known to be very curious and will leap on a human’s hand if placed in front of them – scary or cool, you decide!